Description: Dr. Ray Castle and John Cianca are the medical coordinators for the Houston and Lousiana Marathon. Here we explore what it takes to put on an event like this, but also what medical concerns there are. How can Athletic Trainers be better prepared for distance running injuries? 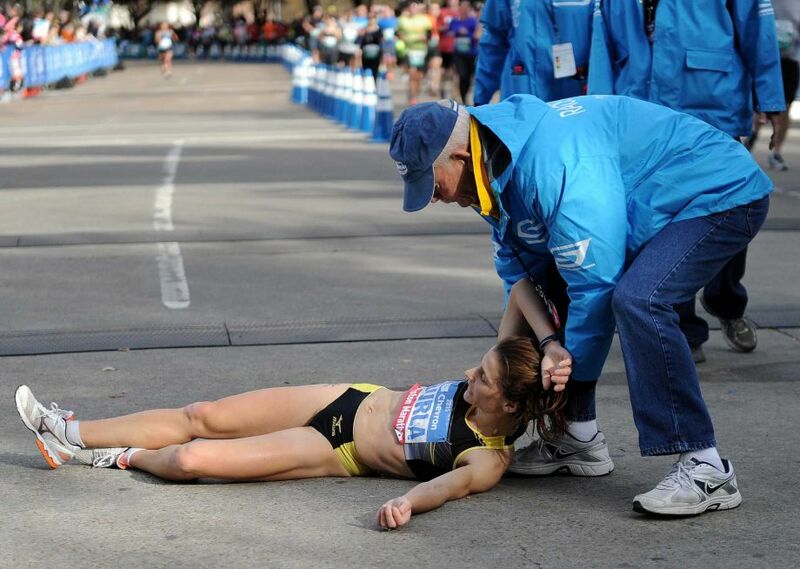 What are the best practices in preparing athletes for races? This entry was posted in Podcast and tagged crazy, Marathon, running on May 7, 2016 by Host of The SMB.